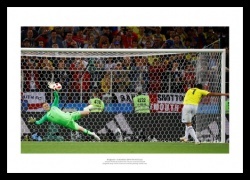 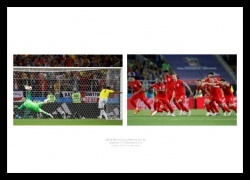 Capturing the moment when England finally win a penalty shootout. 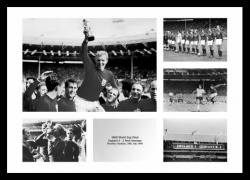 Relive England's greatest football moment. . 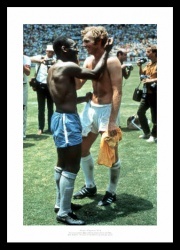 The two football legends swap shirts. 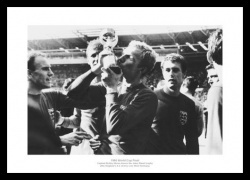 Bobby Moore kisses the World Cup trophy. 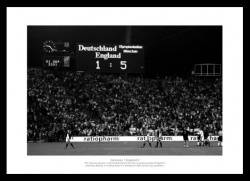 Memories of a famous victory. 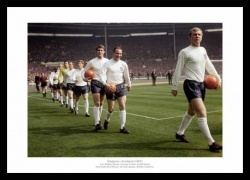 The England team walk out at Wembley. 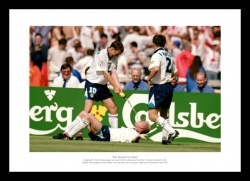 The England legend in action. 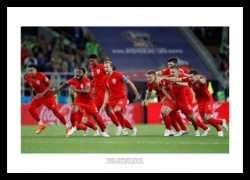 Celebrations after the famous last minute goal. 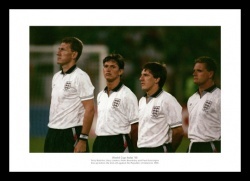 Butcher, Lineker, Beardsley & Gascoigne. 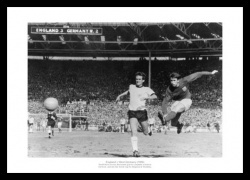 Geoff Hurst's winner in the final. 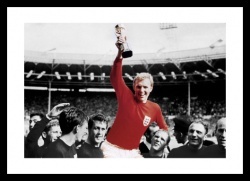 Geoff Hurst's hat-trick wins the World Cup. 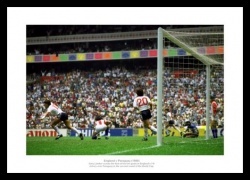 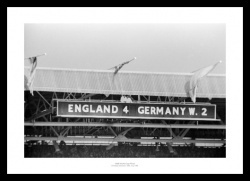 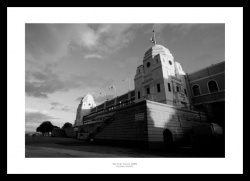 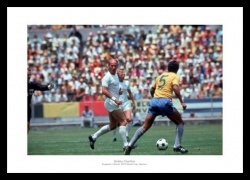 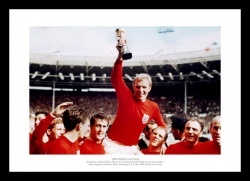 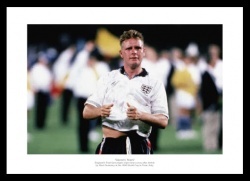 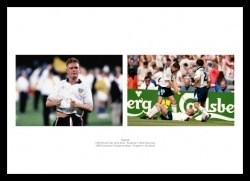 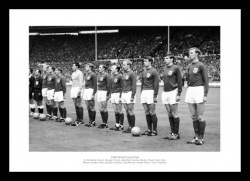 Our England footall team channel features classic England photos and canvas prints of the famous 1966 World Cup Final as well as other historic prints of great moments in England's history and England football legends.